Smoother driving towards the border crossing point of Salla as years of road construction come to end. «Several years of work are hereby completed», Murmansk Transport Minister Dmitry Sosnin said in a ceremony last week. 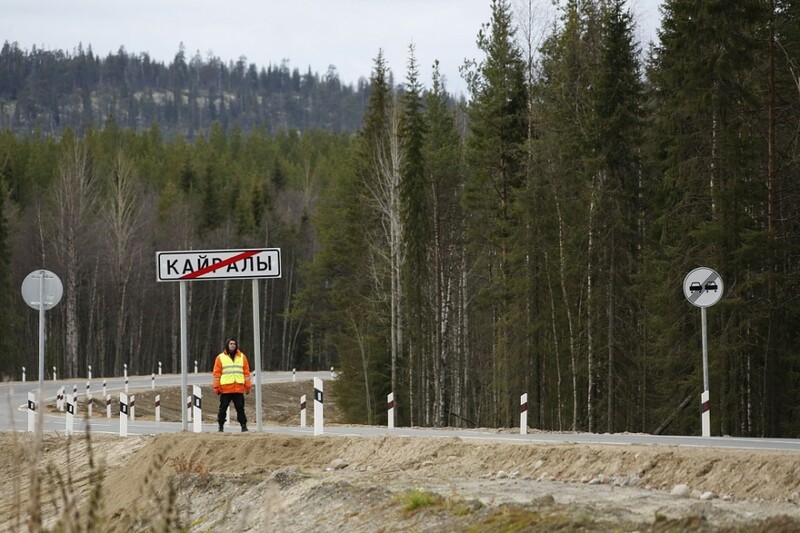 «The unpaved parts of the road between Kandalaksha, Alakurtti and Salla are history». The road construction is a joint project between regional and federal authorities. The regional budget has contributed with 200 million ruble (€2.9 million) of the total sum of 428 million rubles, the Murmansk government informs. The project includes 15 km of road, which until now has been unpaved. The Salla border crossing point is one of two road connections between Murmansk and Finland. Along with the Raja-Jooseppi point, it has been closed for third-country citizens the last six months following a temporary border agreement with Russia. The special regime ended early October. Roads are under upgrade also between Murmansk and the Norwegian border. The remaining 17 km of road are now about to be completed, thus providing smooth rides to the border-crossing point of Borisgleb-Storskog.